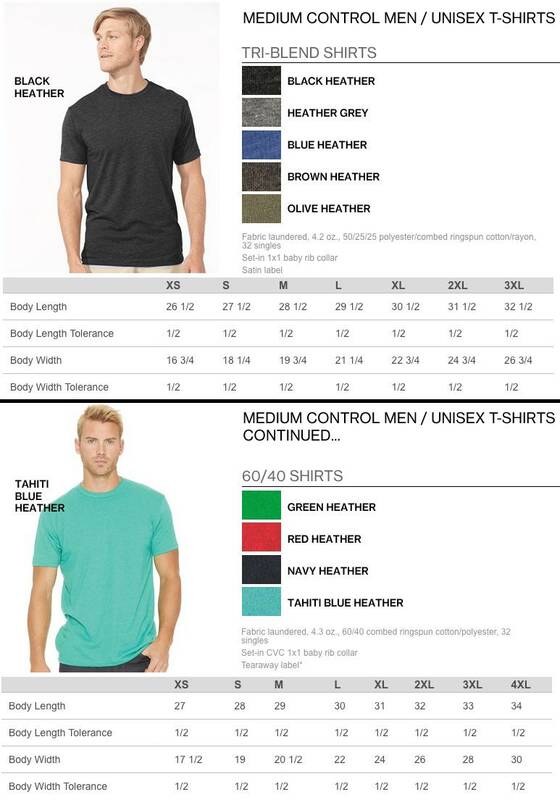 *All shirts are either a PREMIUM Tri-Blend or 60/40 blended tshirt. 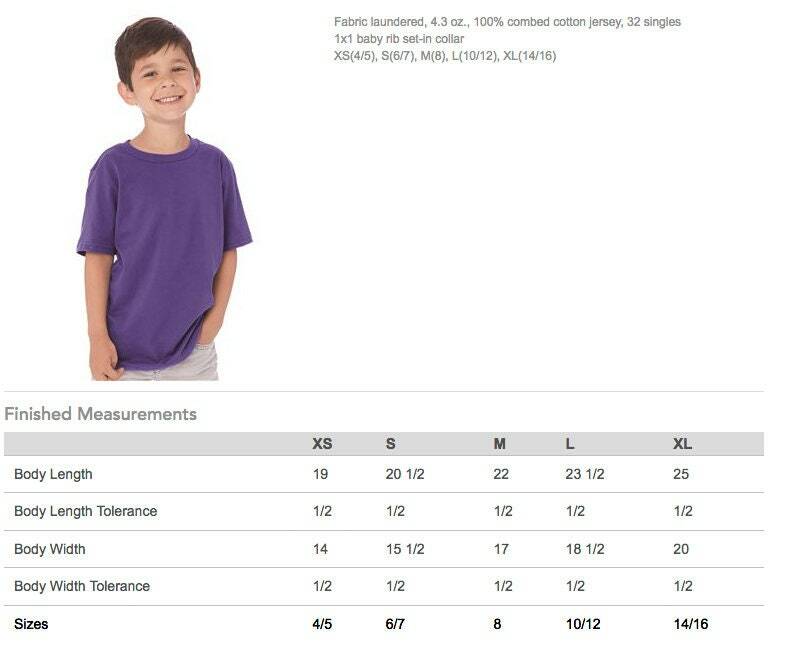 *60/40 Blend: 60% Polyester / 40% Combed Ringspun Cotton. 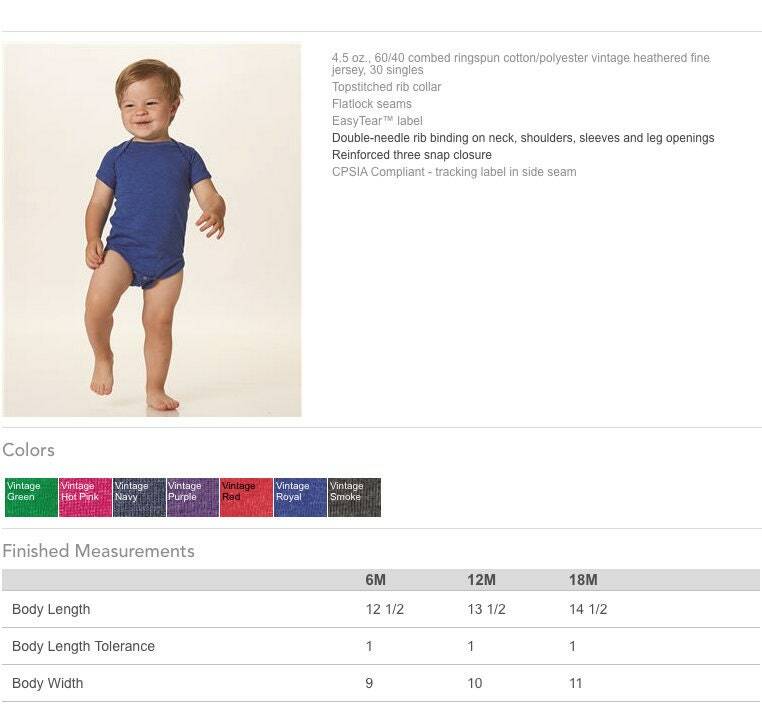 *Sizing for 18M and under will be a Onesie - Message us if you prefer a tshirt. 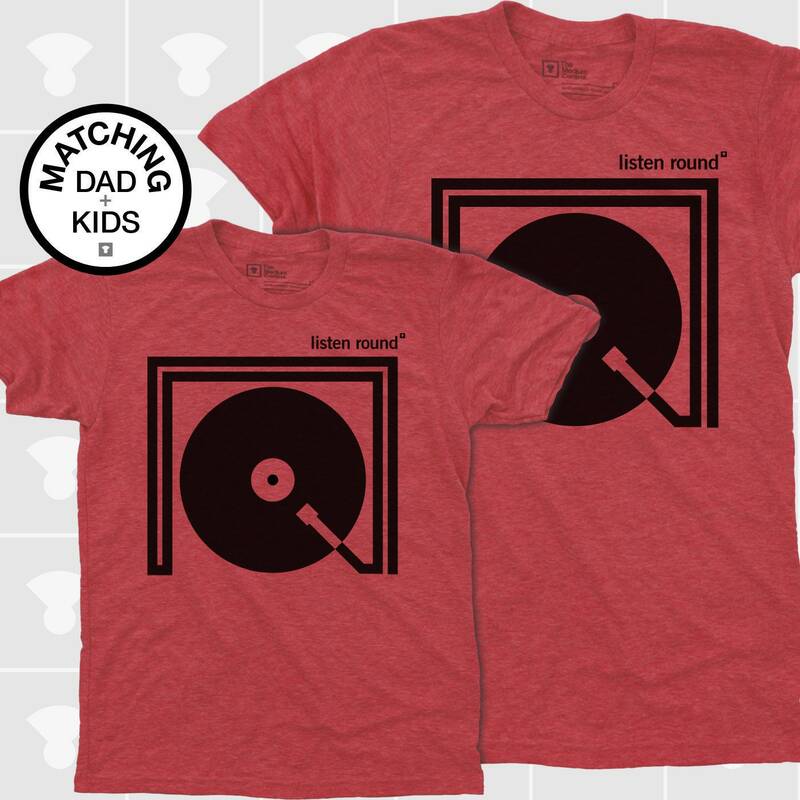 These DADDY AND ME matching shirts make the perfect Gift for any Dad, Husband, Grandpa, Son or yourself! Boutique-quality garments designed for maximum comfort and fit. Always printed on premium high-quality garments. Screen printed manually, by real humans. Hand printing gives the graphic an ultra soft feel, never thick and stiff. Comfortable and fun go-to shirts for daily use for Dad and Kids! MORE DADDY AND ME MATCHING SHIRTS - RIGHT HERE!